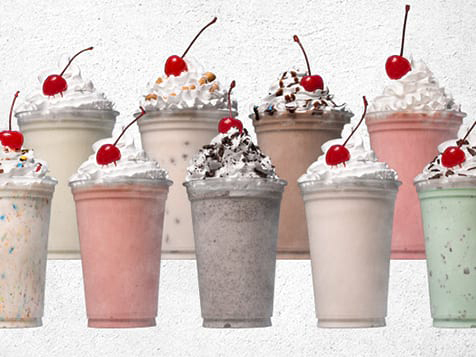 How do I buy a MOOYAH Burgers, Fries & Shakes Franchise? 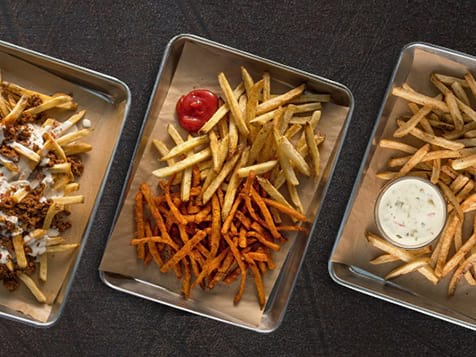 MOOYAH Burgers, Fries & Shakes is a fast-casual, “better burger” concept offering mouthwatering made-to-order burgers, French fries hand cut from Idaho potatoes and real ice cream shakes. 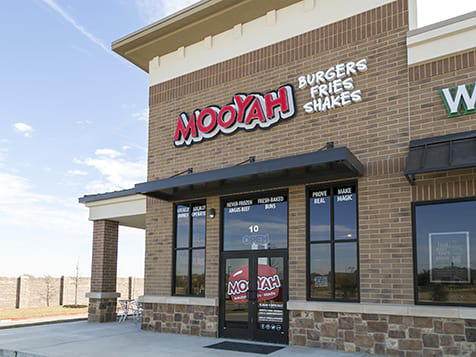 Open MOOYAH Burgers, Fries & Shakes in any of these available states: AL, AK, AZ, AR, CO, CT, DE, FL, GA, ID, IL, IN, IA, KS, KY, LA, ME, MA, MI, MS, MO, MT, NE, NV, NH, NJ, NM, NC, OH, OK, PA, SC, TN, TX, UT, VT, WV, WI, WY, DC. 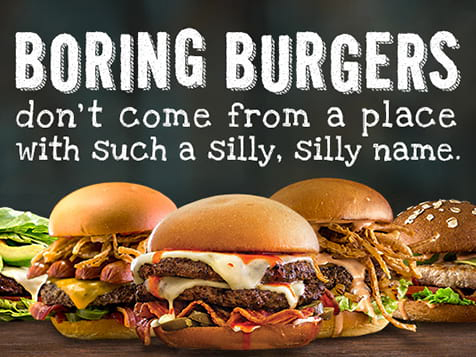 Great Burgers ~ Great Opportunity! 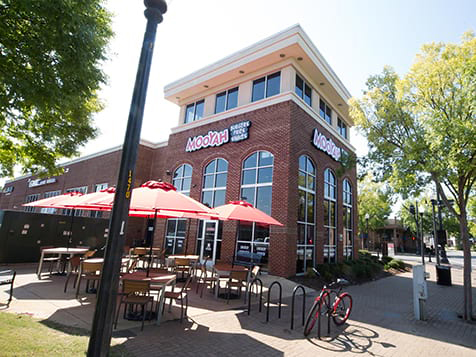 MOOYAH was founded by industry veterans Rich Hicks and Todd Istre in 2007 in Plano, TX. 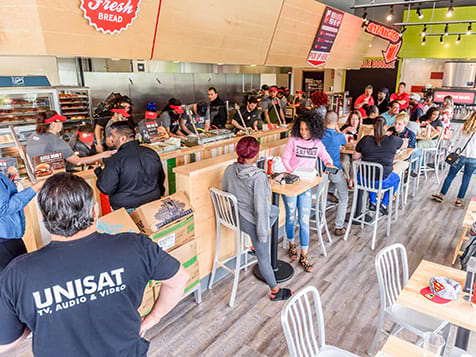 Our very first restaurant was a franchise location, and we’ve continued to grow the brand with passionate and dedicated franchise partners ever since. In 2013 we opened our first international restaurant in Dubai and celebrated our 50th location. In 2016, we debuted a new menu featuring 100% Certified Angus Beef and added all-natural grilled chicken to complement our all-natural turkey and black-bean veggie options. 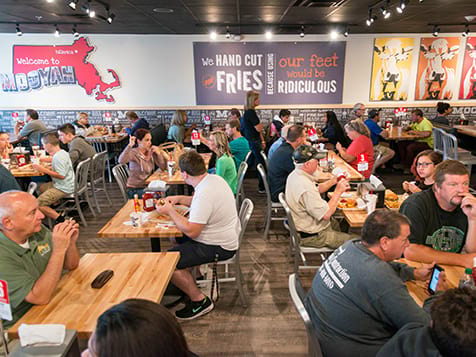 We also opened our 100th restaurant with a nation-wide celebration, and can now be found in 19 states and 8 countries. 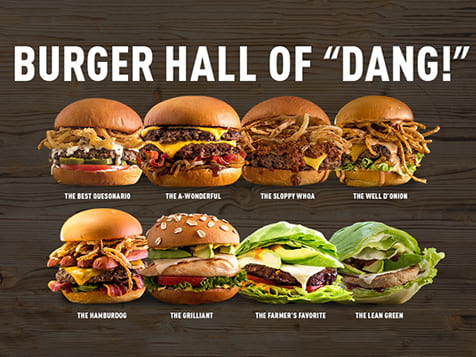 Take the next steps to bring the best burger to your market. Complete the form and inquire today. 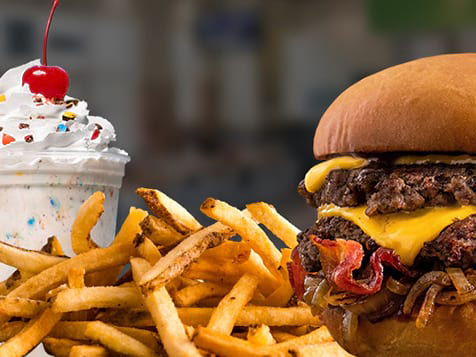 MOOYAH Burgers, Fries & Shakes is not currently active in our directory, but here are some other recommended selections for you to explore.